The transition period has been extended, and here's what you need to know. 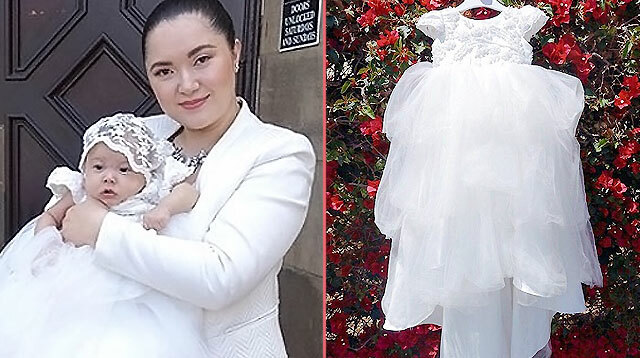 An advocate of attachment- and natural parenting, celebrity mother Jennica Garcia-Uytingco shared yesterday that the new policy on age requirement for school children saddens her. "I find the age requirement disheartening!" she wrote on Instagram. 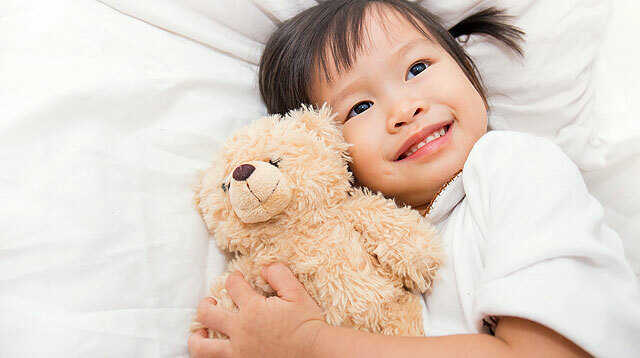 In her post, the expectant mom explained that five-year-olds should be playing and learning about their own capabilities, as well as how to interact with their peers and other adults. Jennica said these young kids shouldn't be forced to wake up early, sit all day in school, and then work on their homework when they get home. Worse, they may be wrongfully labeled as having ADHD if they are unable to keep up with the school's rules. While there are advocates of early education, some parents, like Jennica, believe that formal learning shouldn't be rushed or imposed on young kids. 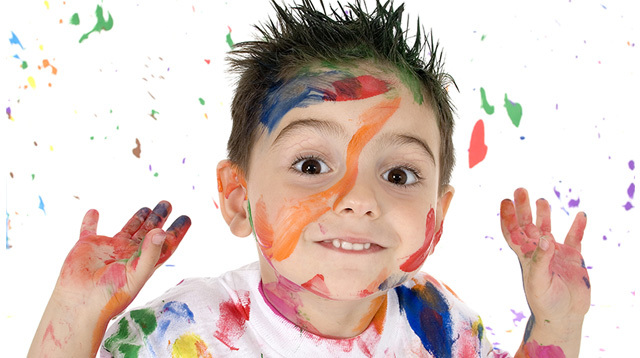 Young kids learn best through play. 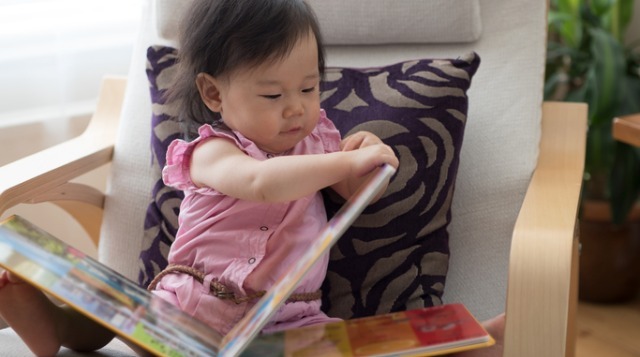 What exactly does the new policy mean for us parents of young kids? Let us look at some key points on the DepEd's amendment to the kindergarten and grade one age policy. Why is there an amendment to the policy? In 2016, the DepEd released the original policy, which states that all students entering Grade One in June 2018 should be 6 years old and above, or at least turning age 6 by August 31, 2018. Apart from the age requirement, they should have also completed Kindergarten in DepEd-accredited schools or day-care centers. The same applies for kids who are home-school learners. The policy should have been fully implemented this school year 2018-2019, following a two year-adjustment period in line with the implementation of K-12. Yet, some schools still accepted children into Kindergarten even if they turned five after the August 31 cutoff. Thus, these kids' parents are complaining that this new rule would force their kids to have a gap year, or repeat kindergarten, which would be costly. 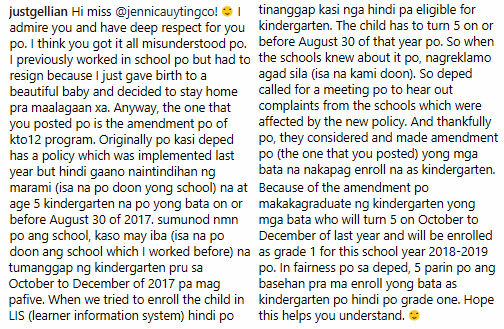 According to one of Jennica's followers, @justgellan, who is a former preschool teacher, even if the teachers and school administrators allowed these kids to move up to Grade One, the DepEd Learners Informations System (LIS) would not accept them as they are not eligible due to their age. The LIS is an online facility where learners are registered as part of the nationwide transition to the K to 12 curriculum. Atty. Joseph Noel Estrada, an expert in education law, even raised the parents' concerns to court and asked the DepEd to reconsider the policy. The Department then held meetings with several heads of schools to find out their concerns. The amended policy stems from these adjustments. The new policy, which takes full effect in the school year 2020-2021, now includes an extension period in the age-requirement cut-off month, which now takes into consideration schools that don't start their school year in June. Children who are 5 years old by June 1 of the calendar year would be eligible for Kindergarten in both public and private schools. 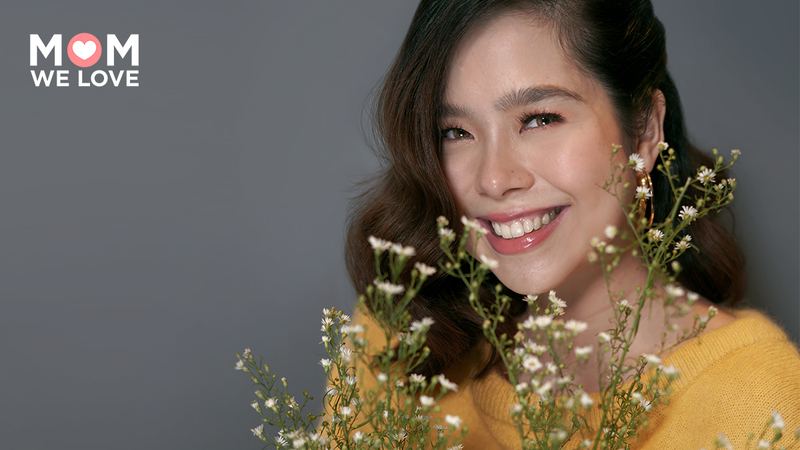 This also applies to children who are turning 5 years old by August 31, provided that they are administered with the Philippine Early Childhood Development (ECD) checklist before the school year opens. For schools that open the school year at a later date, the following applies: if the school year opens classes in July, children must be 5 years old by July 1 (with an extension period until September 30) to enroll in Kindergarten. If the school year opens classes in August, children must be 5 years old by August 1 (with an extension period until October 31) to enroll in Kindergarten. 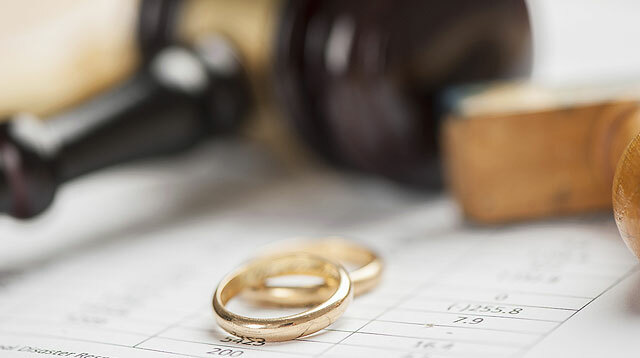 What are the guidelines for the transition period? 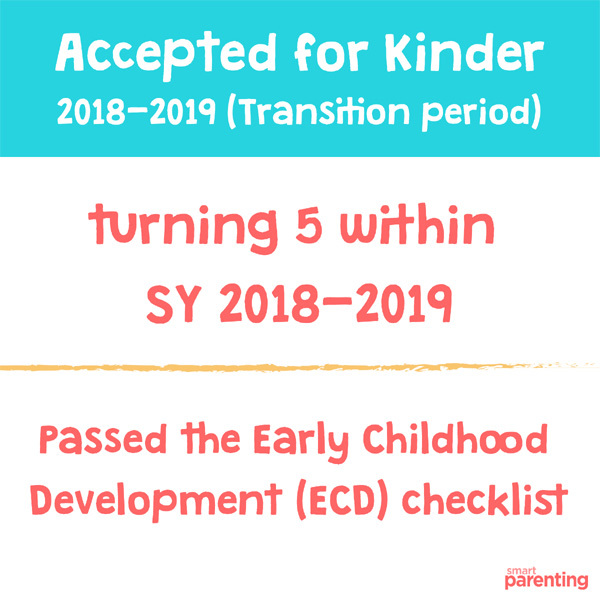 Kindergarten: Children allowed to enroll are (1) kids who turn five years old by June 1; and (2) kids who will turn 5 within the school year and who passed the Philippines Early Childhood Development (ECD) checklist. 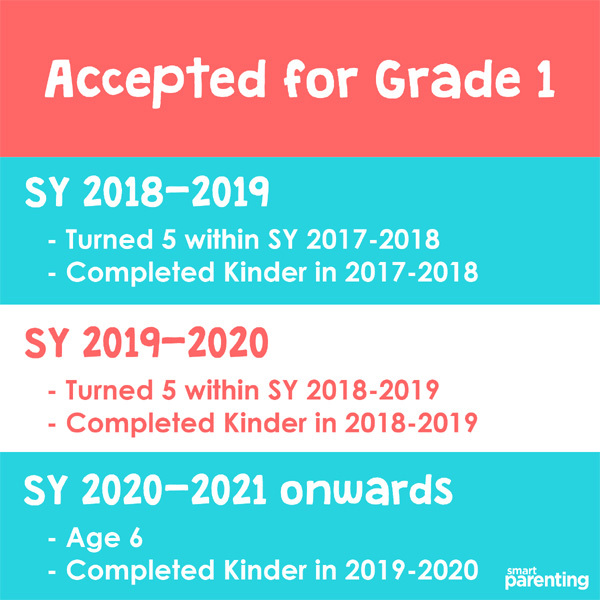 Grade 1: Kids allowed to enroll are those who turned 5 years old during the previous school year (2017-2018), and who completed Kindergarten in the same past school year. 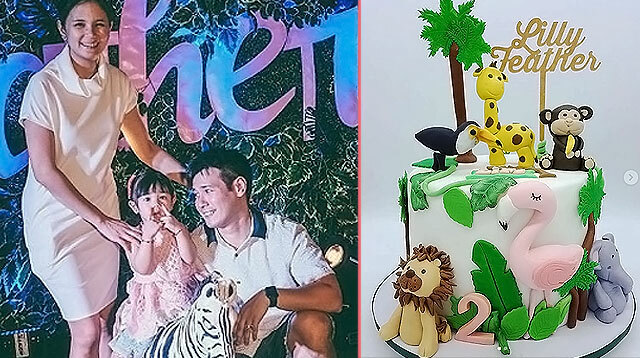 Browsing through comments in Jennica's post, some parents mentioned sending their children to Junior Nursery at age 3 or having to go through two Kinder levels. 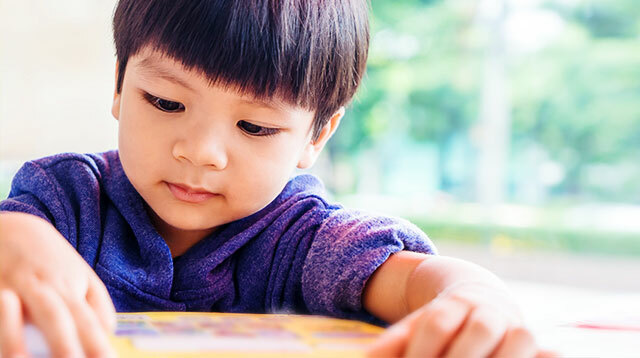 Officially, under the DepEd's K to 12 curriculum, a child is only required to undergo one year in Kindergarten or preschool when he or she is five years old. Another netizen pointed out in the comments that there are parents who send their kids to school at an early age, thinking that this gets them ahead of their peers. Other parents enroll their kids early to save on a year's worth of tuition. Still, some parents enroll their kids in preschool at an early age so they could learn social skills. 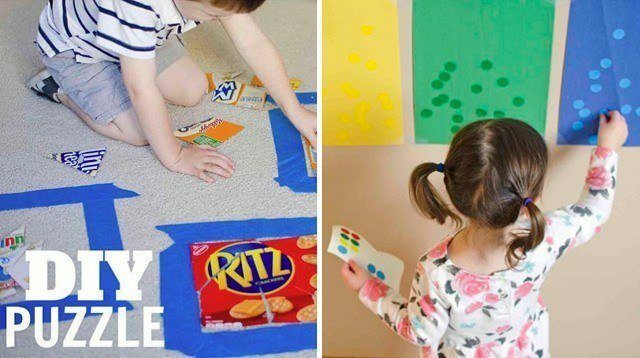 It's a better option than leaving them with a caretaker watching TV or playing gadgets. Some parents also pointed out that in other countries, children also start formal schooling at age 5. 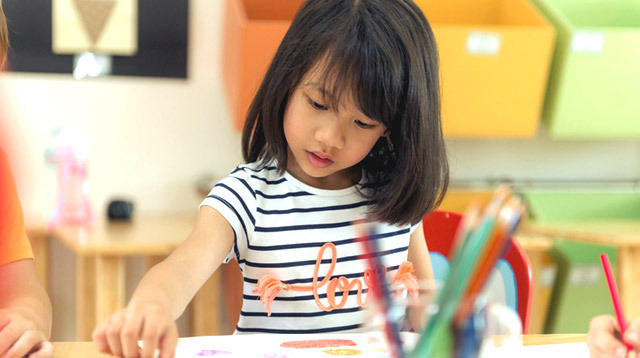 "The Kindergarten curriculum is designed to respond to the holistic developmental needs of five-year-old learners, along with socio-emotional, values, physical health, creative, mathematics, understanding of the physical and natural environment, language, literacy, and communication development," the DepEd's press release read. The policy aims to ensure that kindergarten or five-year-old pupils are holistically prepared to face the expectations of the grade level, Education Secretary Leonor Magtolis Briones pointed out. 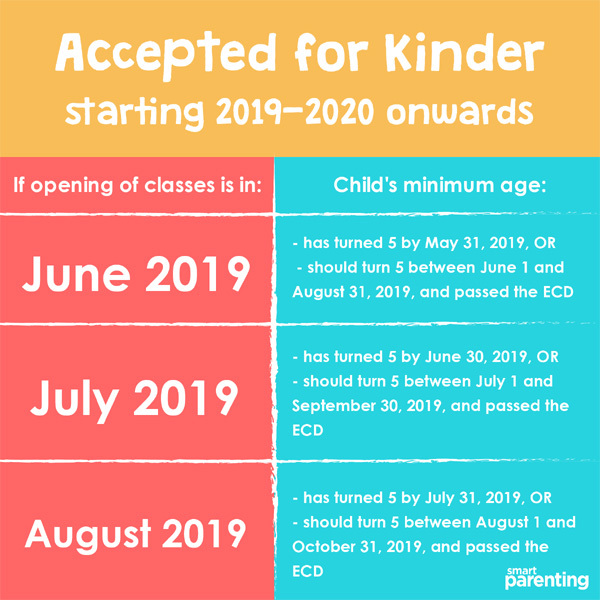 It's still up to parents if they want to enroll their child to a preschool or playschool earlier than age 5, but everyone, including home-schooled kids, has to comply with the DepEd new age requirement policy by the school year 2020-2021.